At Nevada Health Centers, we believe that the health and well-being of our patients is dependent on our ability to treat both your physical and behavioral/mental health needs. We offer easy access to behavioral health providers – simply call 800.787.2568. 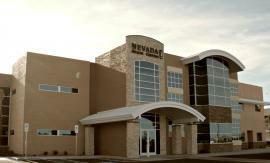 Behavioral Health Services are available for Nevada Health Centers patients regardless of your economic status. Payment methods include Medicaid, Medicare, private insurance, or a sliding fee scale if you have no insurance. 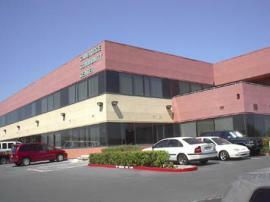 The following centers provide behavioral health services. Click on the location near you.